Mr. David Chao has been a director since January 2018. He is the executive chairman of Tanglewood Property Group, a position he has held since July 2017. Previously, from July 2011 to July 2017, Mr. Chao was employed by Westlake Chemical Corporation; from August 2013 to July 2017, as vice president of business development for Asia and Middle East and from July 2011 to August 2013, as director of business development for Asia and Middle East. Prior to joining Westlake, Mr. Chao was president and director at PT Titan Petrokimia Nusantara, a petrochemical company based in Indonesia, from January 2008 to December 2010. 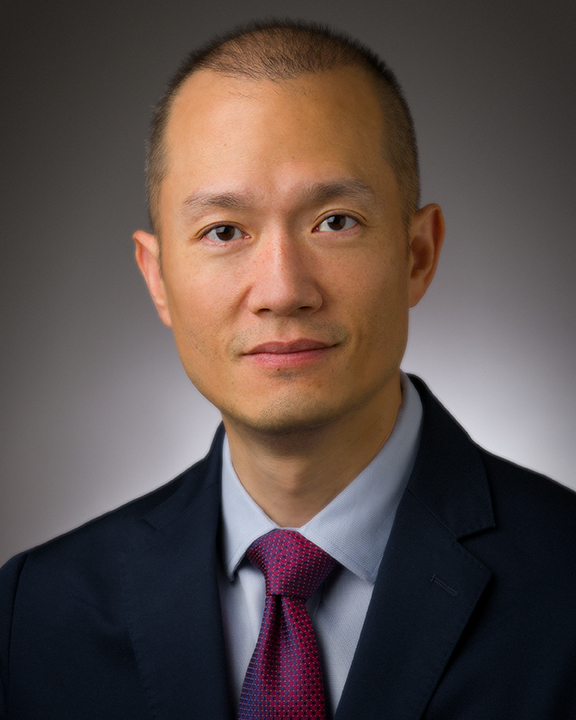 Mr. Chao received a bachelor’s degree in mechanical engineering from Rice University and an M.B.A. from the Wharton School of the University of Pennsylvania.